Dubai, United Arab Emirates April 11, 2019: Parents and children will have the opportunity to get active together while learning about science at Foremarke school’s Community Event, held in association with Dubai Science Park, on 20th April from 3pm to 6pm. The academy will also provide skills-based activities in the form of various sporting challenges such as beat the goalie, basketball shy, target zone, speed trap and much more while The Cycle Hub’s speciliased bikes will offer a great way to get kids to practice making turns and enjoy the freedom to ride a bike. 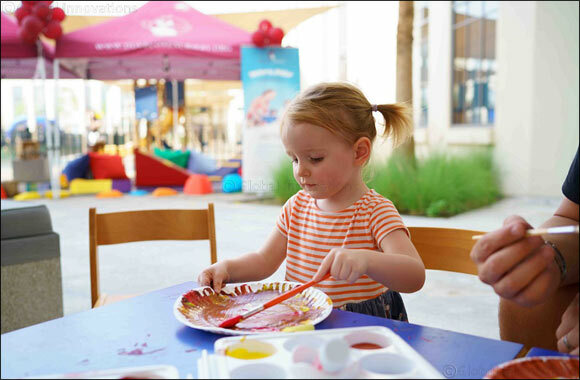 The event will also host a dedicated arts and crafts corner, encouraging the little artist by teaching them painting, drawing, and more.